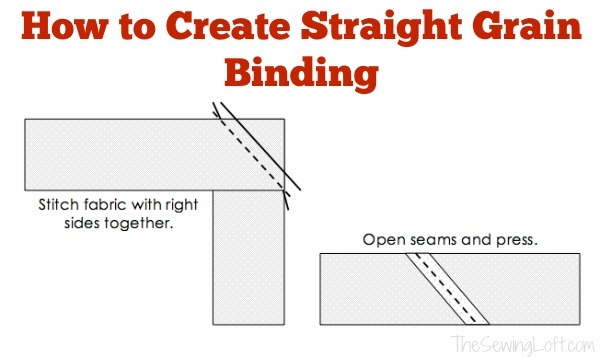 Now that we’ve discussed the debate between bias binding and straight grain binding, it’s time to round-up our Binding Basics series with a tutorial on making your own straight-grain binding. As a bonus, this “cheater binding” method will have seams that are angled to resemble bias binding. Step 2: Cut your strips. 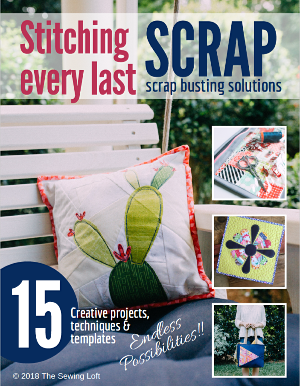 Place your fabric onto your cutting mat. Using your rotary cutter and ruler, cut strips that are as wide as you need them to be, according to the math we worked out in step 1. Cut the number of strips you calculated as well (so for our sample quilt we would cut 4 strips that are each 4 inches wide). Make your strips selvage to selvage as you cut. Step 3: Sew your strips together. Open your seams and press, then repeat this process until you have sewn all 4 strips into one continuous line. 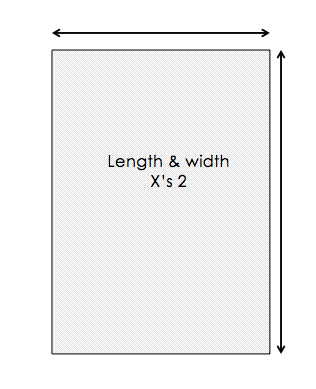 Press the binding in half, with wrong sides together, and proceed to use it in your project. 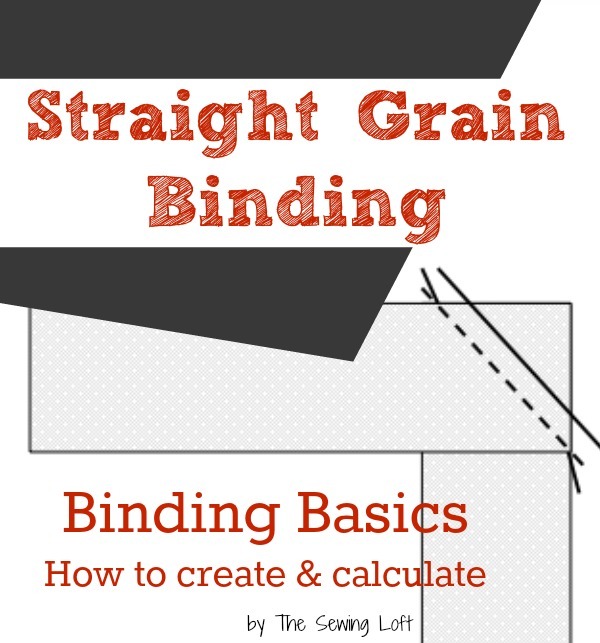 Have you ever made straight grain binding before? 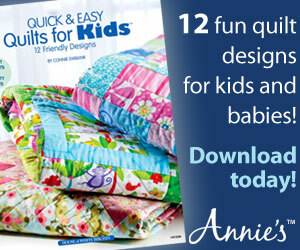 What do you use it for in your sewing room? Share with us in the comments below! Using diagonal seams also helps to distribute the bulk of the seam, resulting in smoother bindings. Thank you. I made a small project bag ( 10 x 8 ), so I cut the fabric in 1 1/4 inch strips for a 1/4 inch finished binding. I needed to piece the strips together, so I followed your 90° angle tip. Looks great.